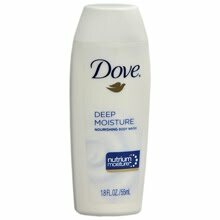 Dove Beauty « LUXETIPS! | Every Woman Deserves To Live The Luxe Life! Hello Divas! 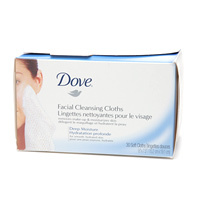 In my travel tips post, I briefly mentioned how much I love Dove Facial Cleansing Cloths. They clean very well but they also leave your face feeling silky smooth. I have tried other facial cleansing cloths and they either irritated my skin or left it very very dry….